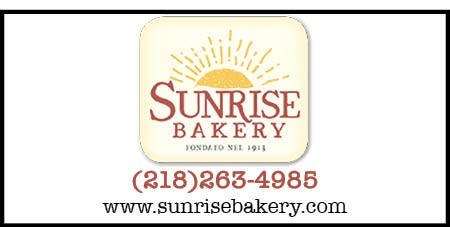 I have been to Sunrise bakery a couple of times, and i have found it really excellent. The staff is very polite and helpful as well the products displayed are in a very tasteful manner. The quality is really good.